cThe 55-year-old actor married 29-year-old Hilaria Thomas last year and has made it very clear that his now-pregnant wife means the world to him. Baldwin and Thomas later released a statement explaining that multiple witnesses can vouch for Thomas not even having her phone with her, that the reported times of the posts were not accurate, and that the “disgraceful” story was published without calling to get a comment or explanation first. 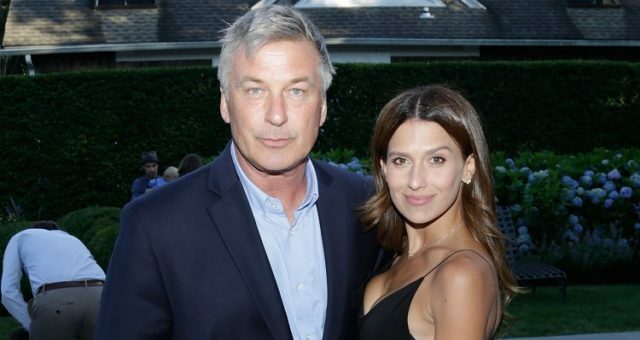 What do you think: Did Alec Baldwin completely overreact to defend his wife, Hilaria Thomas, or were his actions justified? 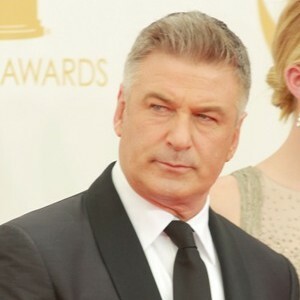 “Alec Baldwin Quits Twitter Again After Defending Wife Hilaria in Latest Rant,” E! Online web site; http://goo.gl/A7qRq, last accessed June 28, 2013.